This 100% carbon keel is designed to be a flexible and durable solution for the longest amputation levels and partial foot prostheses. 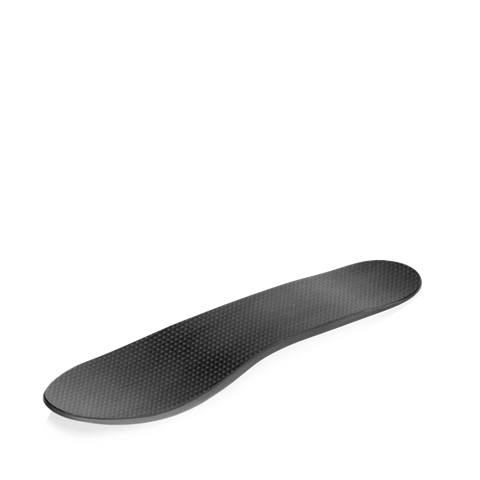 Includes a 10mm heel height for compatibility with standard Flex-Foot shells and low-heel shoes. Chopart is specifically designed for people with chopart amputations as well as lisfranc, pirogoff, boyd and partial foot prostheses.